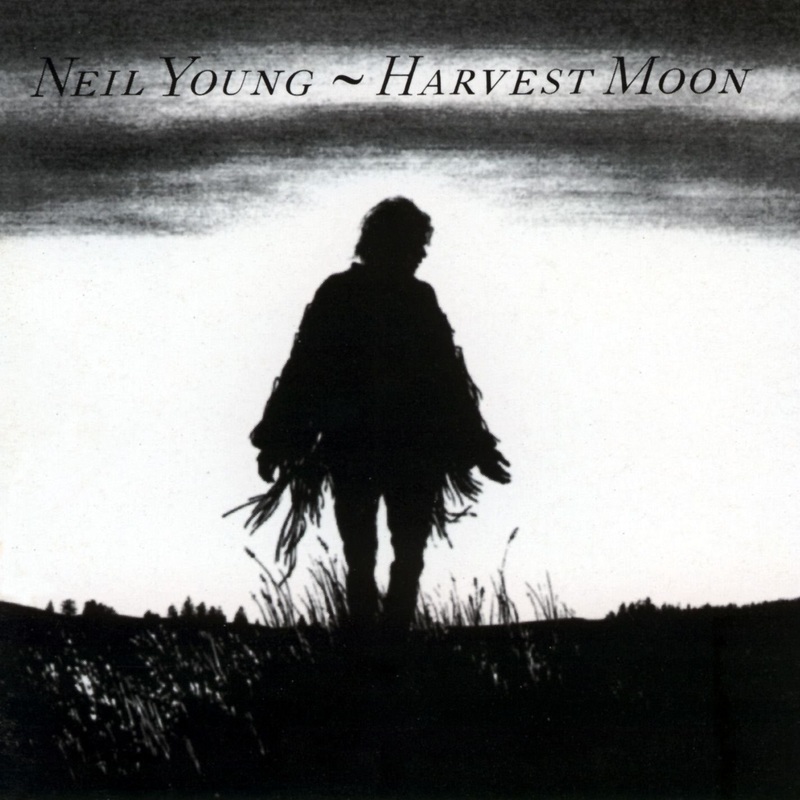 This has always been one of my favorite Neil Young songs. It’s not technically difficult, especially the left hand, but like all of Neil’s stuff it’s all about the feel and more often than not, that’s much harder to get down than might appear. It’s the strumming that will make all the difference in this one. Neil is a 100% feel player. I don’t think he ever plays anything the same way twice! It’s impossible to breakdown feel, but I’ve tried to give you some strumming patterns that hopefully will make this a bit easier to get through. I had a lot of fun making this video so I hope you enjoy it and enjoy playing this great song.